For over three decades, the Gallup organization has been conducting surveys to illuminate the role leader’s play in creating a workforce of engaged employees to organizational leadership. While this is admirable, it is even more impressive to note that for over fifteen thousand years, dogs have been humankind’s constant companion and an observer of our progress from the epochs of hunter-gatherer, agriculturalist, industrialism, to the current knowledge era. Since dogs have been our close companions for so many millennia, let’s consider what advice they might give us to serve as more effective leaders. 1. Demonstrate loyalty. When we ask dog owners what they like about dogs, one of the first qualities they identify is that dogs are unfailingly loyal. Dogs bond with their families and stick with them through thick and thin. Loyalty is also of key importance to leaders and organizational success. In fact, the mark of an effective leader is the ability to influence others to accomplish worthy goals; this requires loyalty to the desired outcome. Tip from Fido: Don’t gossip about others who are not present and treat all employees fairly and with respect. 2. Maintain a positive attitude. Dogs are just about the most positive creature on Earth. My dog Panda views every outing as an opportunity to explore the world. An effective leader is definitely more of the ‘glass half full’ instead of the ‘glass half empty’ kind of person who projects a sincere positive attitude that others find contagious and inspiring. Tip from Fido: Starting tomorrow, begin each day or meeting not by bemoaning what went wrong, but by recognizing what is working well and for what you are grateful. 3. Communicate clearly. A friend observed that dogs have ‘crystal hearts.’ By this, he meant that dogs communicate clearly and without guile; what you see is what you get. Humans, on the other hand, often intentionally say one thing and mean something else. Effective leaders communicate clearly and ensure that the message is offered in the right tone, through the most effective medium, and is received accurately. Tip from Fido: Don’t wag your tail as you growl, and don’t whimper when you need to bark. Say what you mean; don’t obfuscate your message intentionally deceive and mislead. Ensure there are clear channels for accurate communication up and down the chain of command. 4. Be playful. One of the qualities we admire most in our dogs is their unconcealed joy in engaging with us in play. Whether it is going for a walk, throwing a ball, playing tug-of-war, swimming, or jogging, our dogs love playing with us. Research is clear that happy, playful work environments are more productive than those that are drab and dreary. Employees respond far better to the carrot than the stick. Tip from Fido: Encourage creative, playful problem-solving and brainstorming. Actively support employee play in the form of bowling, softball, fun runs, ping pong, dress-up days, and other fun events that foster connection and engagement. 5. Be forgiving. Step on your dog’s tail and they will yelp, but forgive you immediately. Is that true in your workplace? When someone feels slighted (whether real or imagined) does the resulting animosity fester and destroy productivity, communication, and efficiency? Good leaders ‘get over it’ and recognize that people- themselves included- make mistakes. Tip from Fido: Recognize that no one is perfect; learn from and forgive mistakes. Be humble and apologize when you are wrong and accept apologies from others. 6. Love what you do. Unconditional love; it is the hallmark of what makes a dog humankind’s best friend. Race, creed, color, sexual preference, religion, body type, and age don’t matter to your dog; they still love being with you. Effective leaders demonstrate clear passion for what they do and appreciate the passion and success of others. Tips from Fido: Pay attention, reward and recognize the achievements of others. Let them know both publically and privately what they did and how much you value their contribution. Demonstrate an honest appreciation for diversity in everything you do. 7. Live a balanced life. Dogs seem particularly adept at living a balanced life. Panda appears to have a wonderful sense for knowing when to transition between sleeping, playing, eating, or just engaging with other dogs and people. Our culture tends to demand that we focus on ‘getting results’ at the expense of all other aspects of our lives. Great leaders recognize that ‘results’ are important, but how one attains those results is vital to long term creativity, productivity, and effectiveness. Tip from Fido: Reflect on how you are spending your time; set aside adequate time for family, friends, your own personal health, professional and spiritual growth? Intervene when you notice a well intentioned employee is burning themselves out trying to contribute to the organization. You may have seen the magic trick called the Chinese Locking Rings in which a magician holds up several separate rings and then ‘magically’ appears to link them all together. 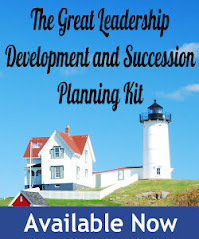 Our dogs would remind us that truly effective leaders recognize that the seven qualities discussed above may appear separate, but in reality, they are all highly interconnected. Separately, each has value; together they define the difference between mediocre and outstanding leadership. Perhaps dogs know us better than Gallup! Garry McDaniel and Sharon Massen are professors at Franklin University and speak nationally on what individuals and organizations can learn from dogs about leadership, team building, and customer service. 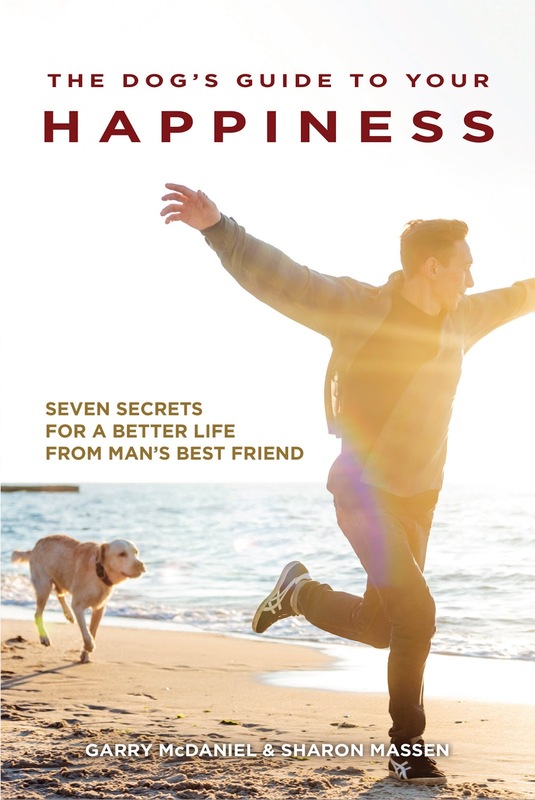 Their latest book is, The Dog’s Guide to Your Happiness: Seven Secrets for a Better Life from Man’s Best Friend. 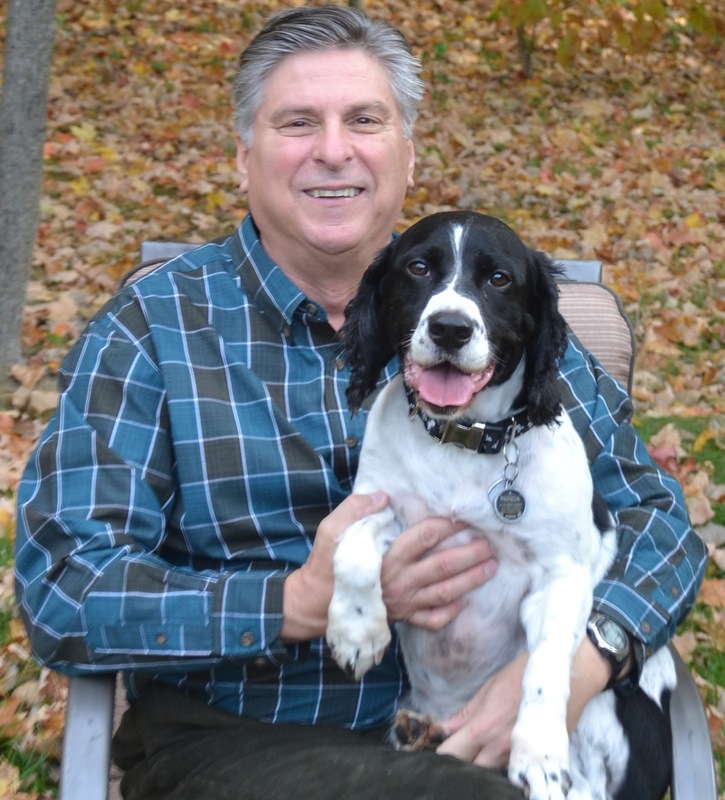 Garry and Sharon invite you to contribute stories about what you have learned from your dog that has positively enhanced your view on personal, family or professional relationships. Please send your stories or insights to Garry and Sharon at http://www.happydogsecrets.com or by calling 614-657-8524. I love this post! There are certainly many things we can learn from observing the behaviors of our furry friends. Number 4 works best for me. When distractions are aplenty and deadlines are always right around the corner, it is easy to forget to have fun. As the adage goes, "All work and no play", well, we all know what happens to Jack. I might add one more thing: Don't bark at the wrong tree. That is how relationships get destroyed.